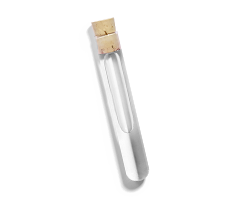 Both effective and gentle, the Concentrated Brightening Essence soothes the skin and boosts radiance. Inspired by the Asian skincare routine, this lightweight, refined formula is both gentle and effective, leaving skin feeling smoothed and illuminated. 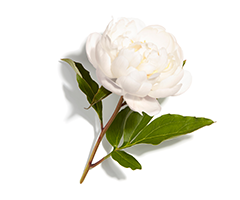 Glycolic Acid works to eliminate dead skin cells, whilst extracts from White Peony revitalises the skin to reveal a more even, healthy-glow. 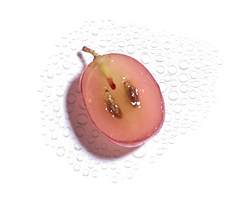 Enriched with Caudalie's signature grape water, the Vinoperfect Concentrated Brightening Essence also contains hydrating, soothing and moisturising properties for a beautifully flawless complexion. The lightweight formula penetrates the skin, preparing it for the active anti-dark spot ingredients present in the Vinoperfect Radiance Serum*. Its delicate and natural orange blossom fragrance provides an immediate sensation of freshness. * Clinical study, % of improvement (scoring by dermatologists), 56 days of twice-daily application, 33 volunteers. After cleansing and toning, apply a few drops of the essence onto your fingertips (or a cotton pad), and tap gently into the face and neck. For best results, follow with the Vinoperfect Radiance Serum. Apply to face and neck. Avoid the eye contour area.